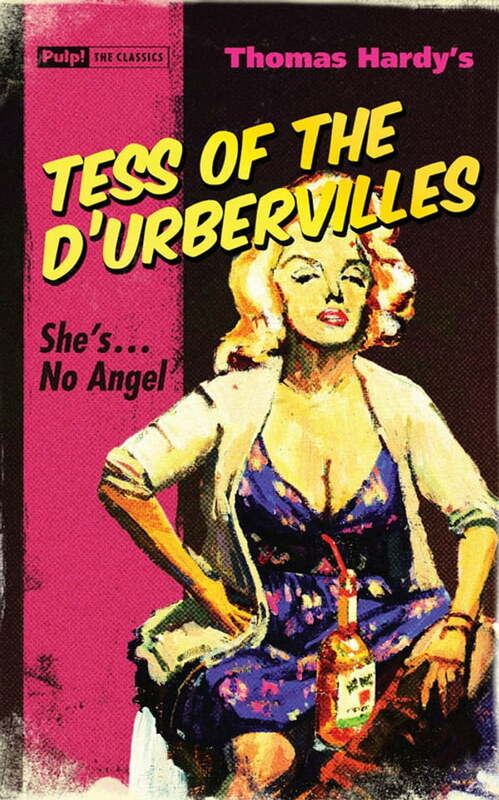 She's no angel Tess is just a humble milkmaid when her rich landlord has his wicked way with her. Her new beau, the smarmy Angel Clare, is none too pleased when he finds out she's already been deflowered. What is a girl to do? Take bloody revenge of course!